A study by Capt. 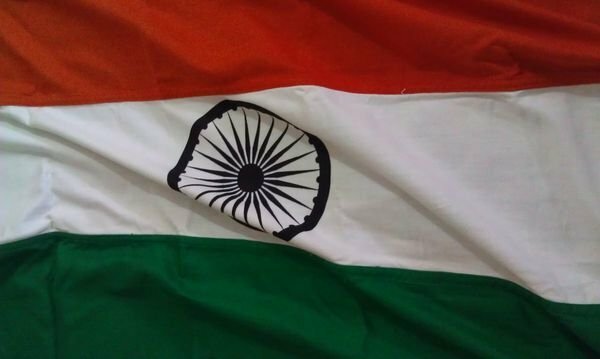 L. Panduranga Reddy recently substantiated claims that while the current Indian National Flag evolved over several decades of the independence movement, it was a woman from Hyderabad who gave us the final tricoloured beauty that we call our flag. 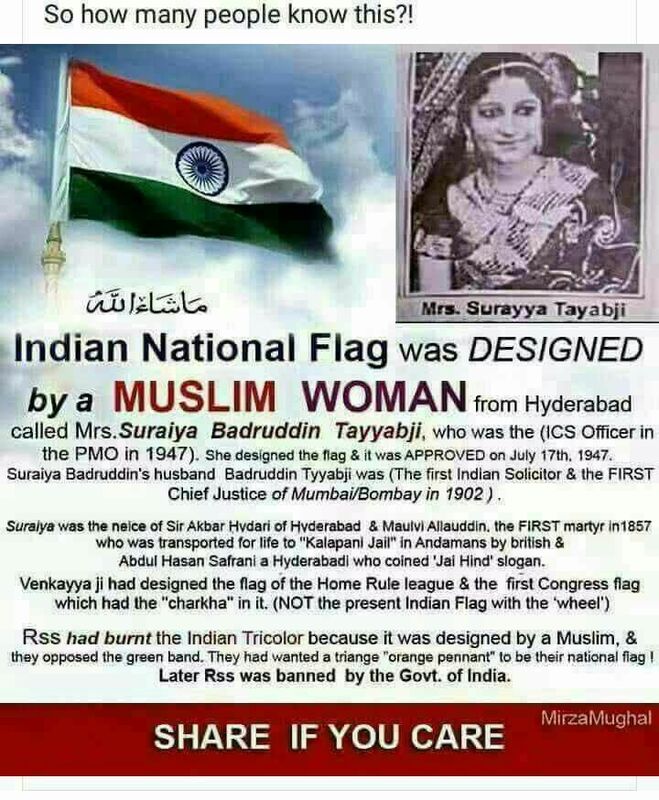 Surayya Tayyabji made the remarkable and incredible contribution that gave us our flag as we know it today. To begin with, the Home Rule League movement by Bal Gangadhar Tilak and Annie Beasant merged with the Congress who added a charkha to their flag. It is at a meeting in 1921, that Venkaiah is supposed to have presented the tricolour inspired from Lala Hansraj and Mahatma Gandhi’s ideas. However, there is no mention of this in accounts of meetings within the Congress or in the contemporary newspapers of the period – both vernacular and English. 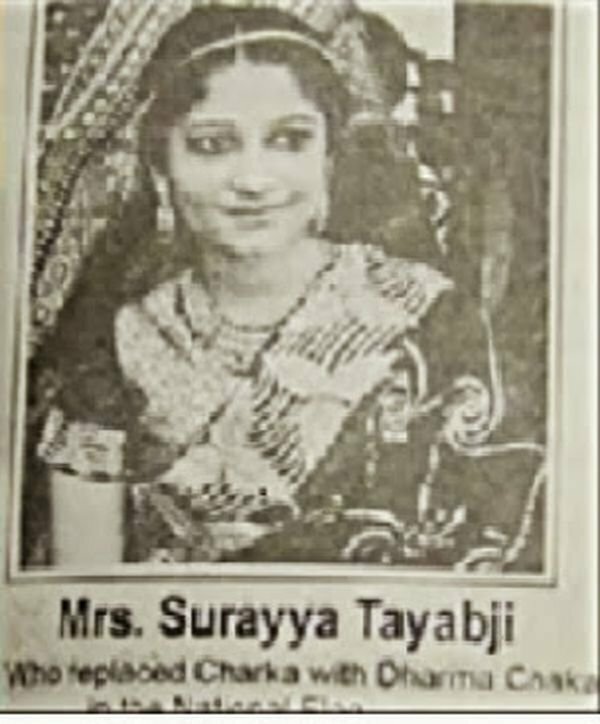 Meanwhile, erudite English historian Trevor Royle revealed in his book The Last Days of the Raj that the final National Flag was made by Surayya Tayyabji – wife of Badruddin Tayyabji – an ICS officer in Prime Minister’s office in 1947 and niece of Sir Akbar Hydari of Hyderabad. According to Royle, the flag was designed and approved on July 17, 1947.